The Truro Conservation Trust (TCT) is a leader in creating public-private land conservation partnerships that sustain Truro as a livable, vibrant community for current and future generations. Our mission is to help preserve the rural character of the Town of Truro. This mission is accomplished by acquiring undeveloped land through donation, purchase or conservation restriction. The TCT has 366.82 acres protected by ownership or conservation restriction. That includes 197.83 acres of Upland and 168.89 acres of Wetland. The properties are held as Fee Simple Landholdings or Conservation Restrictions. Click here to learn more about our property holdings. The Trust closed on the Twine Field property during Christmas week this past December. 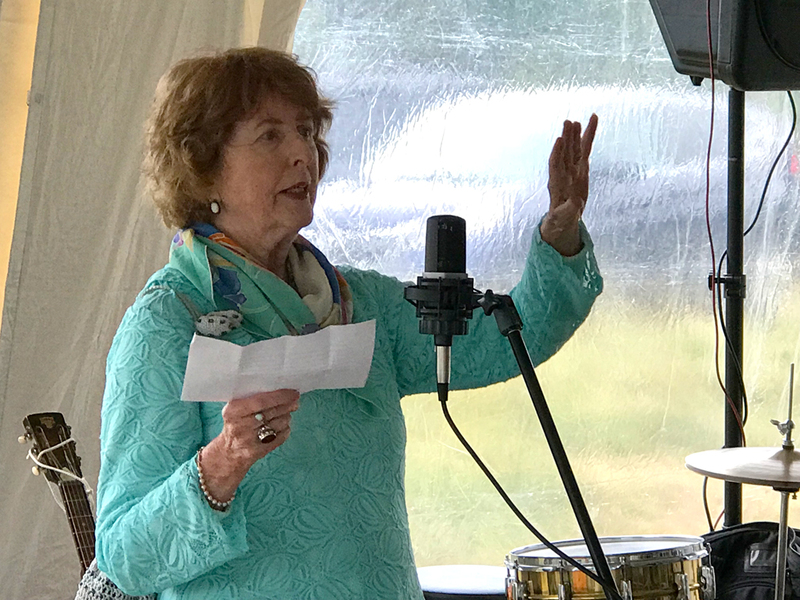 See the Summer 2018 newsletter for details. 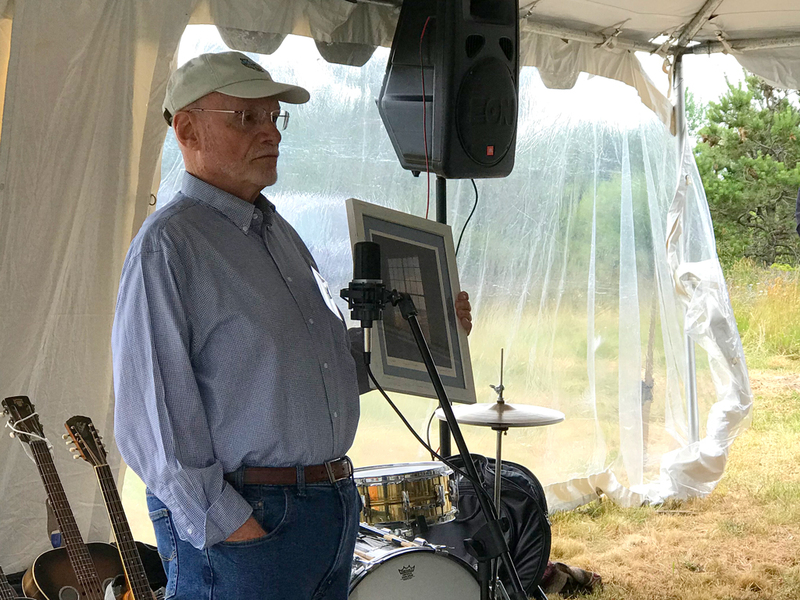 In June, we hosted donors, neighbors, and Truro residents to a celebration on the property. See photo gallery for more pictures from the event. Summer 2012 30 Years Old and Still Growing! Summer 2009 Trails and Benches! Tax deductible contributions are appreciated. Contributions can be mailed to our post office box in North Truro. 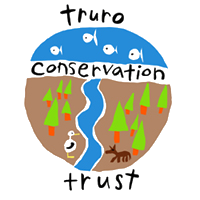 To learn about other ways you can contribute to the Truro Conservation Trust such as gifting land, naming us in your will, donation of a Conservation Restriction click on Options for Landowners at the top of the screen. Become a Member: We welcome new members. Please send us an email or write to us and join today.